Q.) 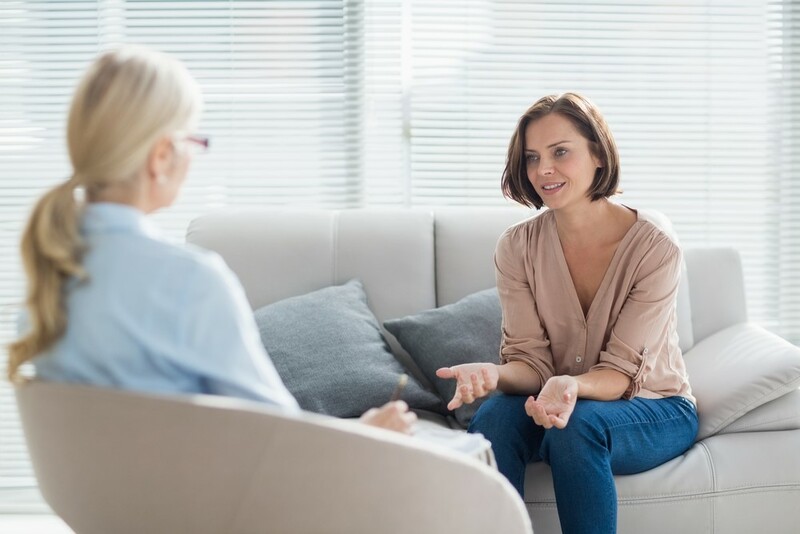 What is Mental Health Counseling? A.) Mental Health Counselors hold to the belief that the individual has a specific blueprint of behaviors, genetic characteristics, and life circumstances that make up a unique and one-of-a-kind person. Counseling is designed to help the client gain a perspective on how he or she behaves. The client is also made to understand how genetics can influence a person’s characteristics and behaviors. The client is encouraged to gain a perspective about circumstances that were negative influences in early life. Self-knowledge is used to help the client learn how to make better decisions and to take responsibility for his or her own actions. The client is also taught coping strategies to deal with unpleasant circumstances or memories. The counselor works to establish a rapport with the client and to develop the client’s positive self-esteem. February 2nd is known to us in the US as Groundhog Day, a day upon which we traditionally divine the future weather from the behavior of a rodent. 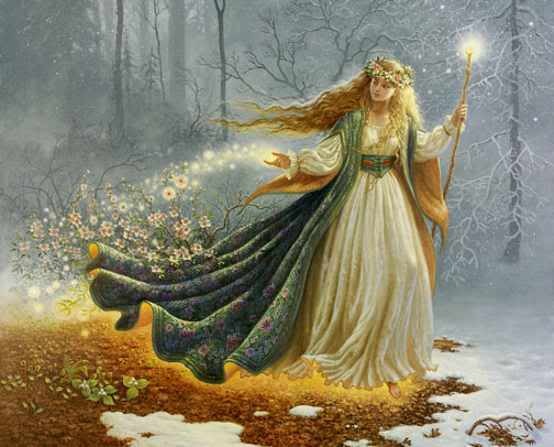 However, in both ancient Ireland and in modern Celtic practice, it is called “Imbolc” and is known as the Feast of Brighid (Brigit, or “Breej” in the Gaelic). This is the time when we honor a powerful female figure of light and inspiration. Some scholars believe that the name Brighid is derived from brio-aigit, “fiery arrow,” which is certainly a fitting name for a goddess associated with three fires: the hearth, the forge, and the flame of poetic inspiration. She is the Celtic Goddess of poetry, healing, and smithcraft. In Irish tradition, poetry and seership are interwoven, so Brighid is often seen as the imbas (inspiration) behind divination and prophecy as well. All of these are magical arts of transformation. They are also gifts that can be of great value to society. Walking a spiritual path can cause us to consider, develop, and appreciate our own talents and/or gifts. In fact, the journey will demand that we come to know ourselves and our worth, and the inspiration of Brighid, the fiery arrow, can illuminate our gifts. We begin to focus on what is right for us. As we focus on what is right for us, we will start to see our special gifts and the best way to share our special gifts with others. We can connect with our imbas. We can then each be gifts to one another, serving the community and the Divine in the way that best suits us. We can also appreciate the gifts of our fellows and realize that they were given to compliment, not compete with, our own. We will begin to understand that each one of us is gifted in our own way. Brighid is the Fire in the Head, Heart, and Hearth. Her feast day is a Festival of Light, as we celebrate the returning sun and the divine inspiration that Brighid bestows upon us. In the coldest, darkest time of the year in central NY, as a warm and youthful Brighid vies with the icy Cailleach (old woman of winter) for sovereignty, it is good to reconnect with community to remember, celebrate, and welcome back the Light. In Irish tradition, this festival begins at sundown tonight and extends to sundown tomorrow. In our home, we will be lighting candles and looking forward to warmer days. Blessed Imbolc! A lovely woman that I thought of as my “second mom” died a few days ago. With her passing, reminders of other losses come flooding back, some still acute. All that past pain is mingled with the ache in my heart from the loss of this wonderful lady. It has not been an easy few days. I have been doing a 30 Day Tarot Challenge, and with over 100 people participating, I have seen some really great decks. 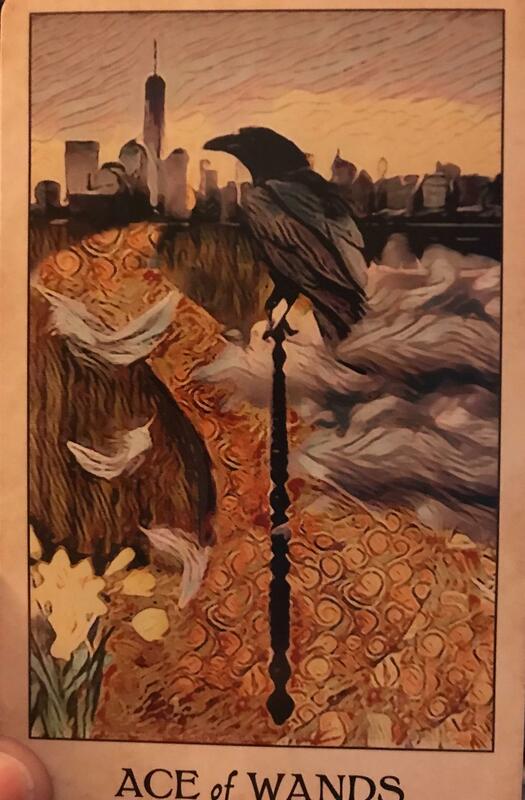 I loved the Crow Tarot, and so I purchased a deck for myself. My purchase arrived just before leaving for the wake, and on a whim, I pulled this card. The Ace of Wands. Appropriate, I think, in so many ways. For me, and for Rose (my second mom, whom I loved dearly). She is off on a new Otherworldly adventure, a new beginning, divinely guided, to a shiny bright city, while I am doing a similar thing in this world — embarking on a new path toward a new life as well (one that I hope is also divinely guided). I think we have both been bestowed with Crow blessings. Yesterday was the funeral. We had a Catholic mass and then we all drove to the mausoleum for a small ceremony there before she is interred next to her husband. While the priest was speaking, I looked up at the arched window over us and saw hundreds of crows flying by. Then one crow, very close, flew past the circular window above it, for a moment framed against that circle of sky. And I smiled. Blessed again by crows. Incidentally, crows are very dear to me, and I seem to be dear to them as well, since, many years ago, I rescued one Rudy, who was certainly a king among crows. And I am not surprised, actually, that this queen among humans was honored by the crows this way. Or that messages from this dear lady, who was always one of my most staunch supporters, came to me through one of my favorite birds and spiritual ally. Birds have long been considered messengers from Spirit, and the crow is one who easily passes between the worlds. My heart soared when I saw these crows outside the mausoleum, and I knew that everything was alright at that moment; that there is life beyond death, and that we are always just a thought away from our departed loved ones. And if we pay close enough attention and stay open, we can receive love and guidance and even comfort, divinely sent, from the natural world around us. Thank you for sharing your one wild and precious life with the rest of us.